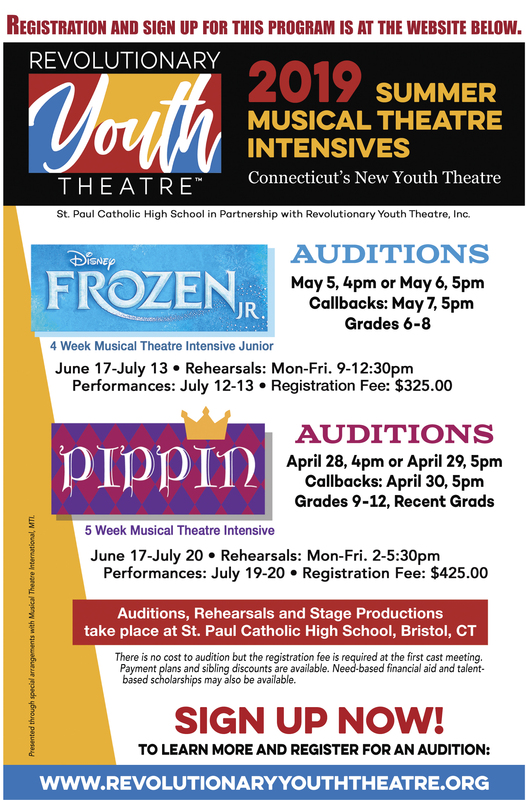 Theatre Programs – New THIS YEAR! There will be a performance after each of the programs. Any questions please contact Mark Mazzarella directly. Make sure to share with all your friends – make it a fun experience this summer! 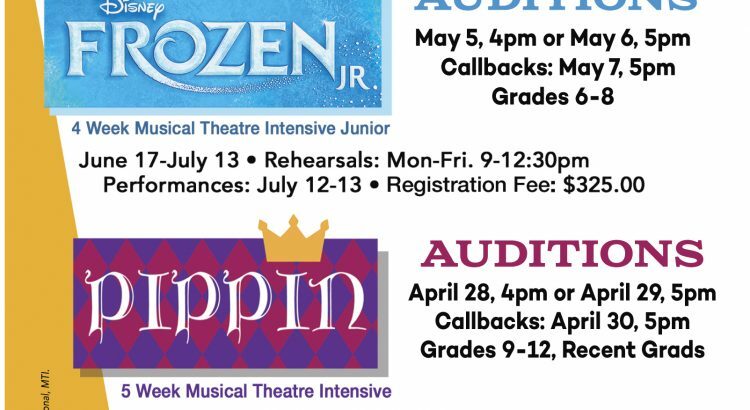 Junior Theatre Program – FROZEN Jr.